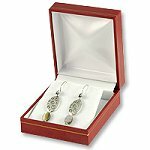 We carry hundreds of boxes for displaying and packaging your jewelry for personal and retail use. 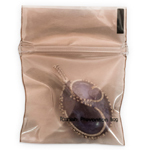 Cotton Filled Boxes are economical and effective at keeping your jewelry designs safe and secure. 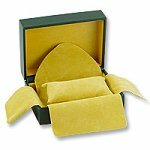 Velour and Velvet Boxes add an elegant touch to your jewelry designs. 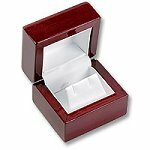 Wholesale jewelry boxes and packaging. 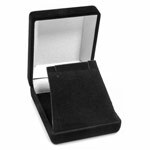 With no minimum to buy, we offer the lowest price on jewelry packaging boxes online. 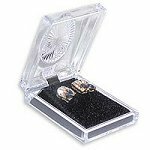 No matter your budget, we have the perfect jewelry packing box for your needs.